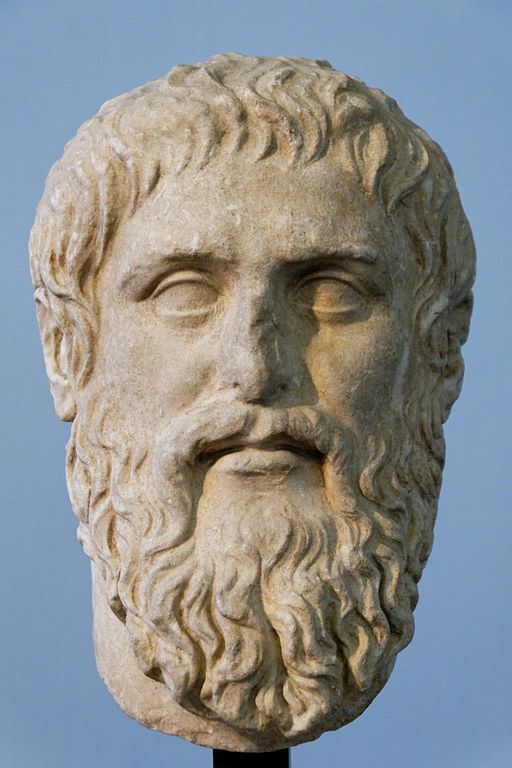 Few, if any, philosophers have had as much impact on Western intellectual thinking as Plato. His works laid the foundation for Western philosophy and spirituality, and his dialogues have been read and reread by countless individuals since they were written 2400 years ago. Plato. Luni marble, copy of the portrait made by Silanion ca. 370 BC for the Academia in Athens. All of Plato's dialogues, in English.